When the body of a young girl who was kidnapped 10 years earlier is discovered, Five-0 must hunt down the kidnappers who have now taken their next victim, on HAWAII FIVE-0, Monday, May 6 (10:00-11:00 PM, ET/PT) on the CBS Television Network. 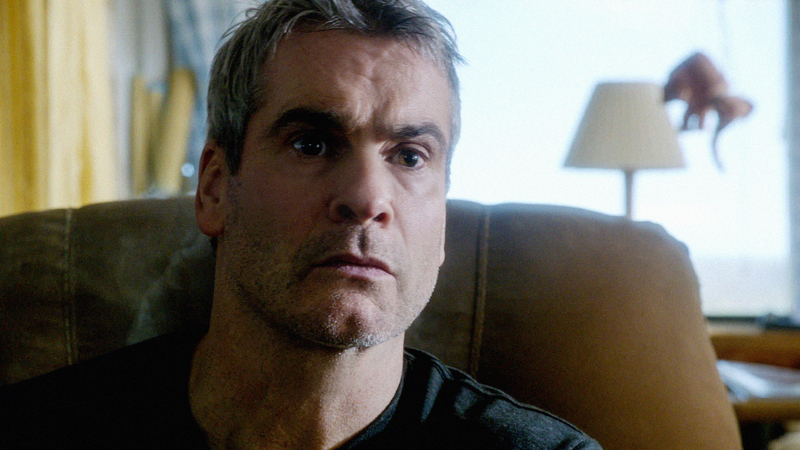 Henry Rollins guest stars. Photo: Best Possible Screen Grab /CBS ©2013 CBS Broadcasting, Inc. All Rights Reserved.